2017 Montgomery Gentry Fan Club Party Announced! 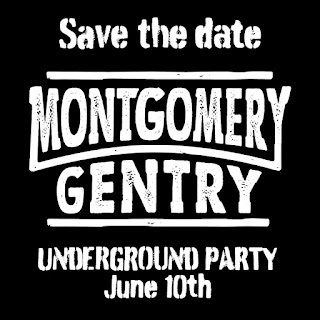 The Montgomery Gentry Underground Party will be June 10th! Doors at 12:30. Emails will be going out to Underground members this week with a ticket link! If you are not an Underground member go join now for as little as $15! Click here to join!